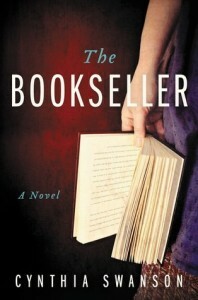 The Bookseller by Cynthia Swanson was an audiobook requested through Audiobook Jukebox’s Solid Gold Reviewer’s program and sent to us by Blackstone Audio. Unfortunately, it turned out to be an audiobook and/or story I did not feel compelled to complete. The narration by Kathe Mazur was not necessarily the issue or the main reason for not finishing, her narration was fine enough. However the story itself was, to be honest, boring me to tears. There was simply no “hook” there, no nugget that enticed me to want to continue listening. The premise sounded interesting enough when I originally requested: The Bookseller follows a woman in the 1960s who must reconcile her reality with the tantalizing alternate world of her dreams. Kitty Miller owns a bookstore with her best friend Frieda. She is contentedly single, no children, and although there was a serious relationship with a man named Kevin at one point, that didn’t work out. It’s nothing too devastating for Kitty however. But at night, Kitty goes to sleep and begins having vivid dreams where she finds herself married to a man named Lars, a vastly different life that comes complete with two perfect tow-headed children. They adore her, she adores them all. She’s convinced however, this part of her life is just in her dreams. The story is set to continue on, and one where Kitty/Katharyn must decide which life she prefers more, or which life is the dream state and which is based in reality: the single bookstore owner or the happily married life to Lars complete with the perfect home and the perfect children? Yet, after listening for a period of time….I found I could honestly care very little for which life Kitty chose or intended on choosing for herself. The repetition of two very mundane and painfully normal lives to begin with did nothing to capture my attention, or hold me there in order to find out which life was chosen. I found I was drifting far, far away from this story, my mind wandered everywhere and all over the place. Mazur’s narration may have also added to my drifting attention, as she spoke with a bit of a sing-songy lilt, of which was working more to put me into a dream-state that plagued our protagonist, Kitty. 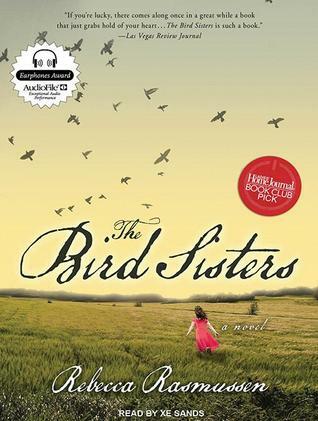 The Bird Sisters by Rebecca Rasmussen has been on my TBR list ever since it was published. Thanks to a fabulous public library membership, we also have the privilege to access Hoopla Digital. (I know, I know, the selection of movies aren’t all that great…and yes, it is worse than Canadian Netflix, but hello! They have audiobooks! That’s all I really care about anyway!) 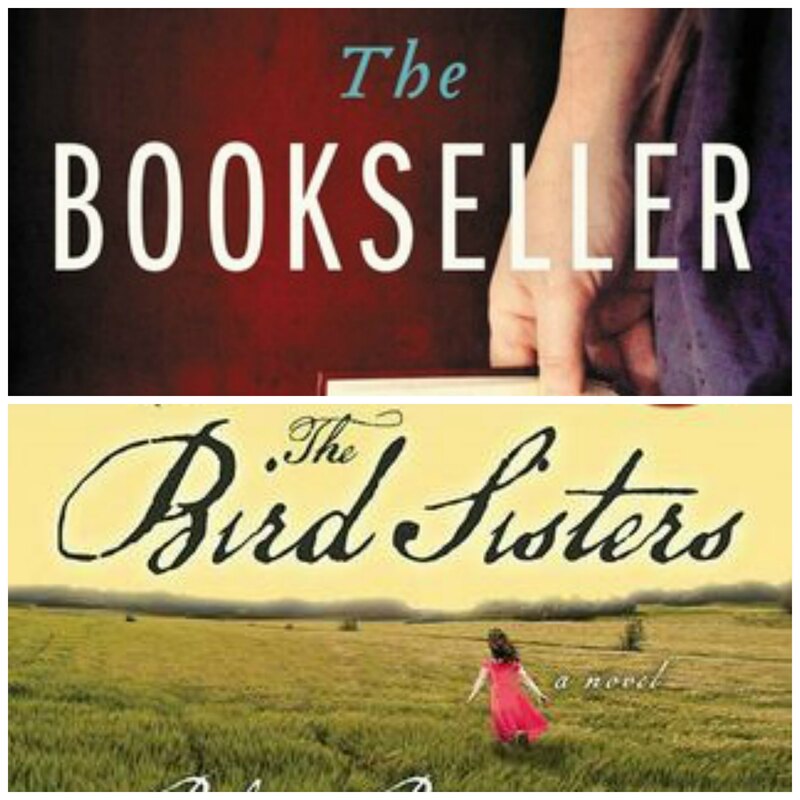 When scanning the titles available, I spotted The Bird Sisters. It is read by Xe Sands and I’ve only heard great things about her narration. The little sticker in the left top hand corner says it won an AudioFile Award. All great right? I also glanced over the reviews for The Bird Sisters and many of my Goodreads Friends that have read it have given it wonderful praise. 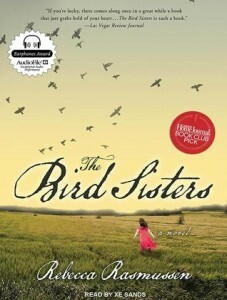 So, after filing away The Bookseller into the DNF file, I decided to download The Bird Sisters. Hmmm….I was struggling to get into this story as well. I found that Sands reads with a very sing-songy narration, she also draws out her words and reads with more melodrama than I like. I found it very distracting and kept checking back on those GR reviews…should I stick with this? I mean, there are rave reviews there…but this narration, I’m really struggling, I don’t think I can continue with this in the audiobook format? I found I was having a hard time differentiating between the various characters in the story. They were read with the same tone of voice, in the same melodramatic lilt and I felt I was losing out on key points being read. I quickly steered my car to the library and grabbed the available hardcopy. I cannot tell you how happy I was with this switch! Actually, I will be telling you all about it, but doing so in a separate post. It needs it, it requires a separate post because I will be singing its praises. Had I stayed with the audio, I would have missed out on so much. I would have missed out on all of these great characters, this wonderful story, this heartbreakingly wonderful story and would not have been able to savour the words Rasmussen has blessed this reader with. Therefore, the audiobook version of The Bird Sisters was also to be filed away in the DNF files, although this one does come with a happier outcome…. Sometimes, there are just those books that lend themselves beautifully to audio, and some, simply that just do not. I am quite happy to have had the opportunity to switch the formats so easily and to be given the wonderful pleasure that came from reading The Bird Sisters (more on that separately).